Aselsan, one of Turkey’s largest defense electronics companies, has formed a business partnership with Rocketsan and defense industry research development institute TUBITAK SAGE to develop a national long-range defense system for Turkey. The news was delivered on Tuesday, January 16 to Turkey’s Borsa Istanbul (BIST) stock exchange. 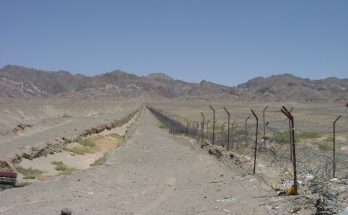 Aselsan said that under the agreement, its share of the contracts would be TRY869 million ($227 million) and EUR279.3 million ($342 million), and that deliveries would be completed in 2021. Aselsan dominates the Turkish defense electronics industry and has already developed the short- to medium-range KALKAN air defense radar for the country. The KALKAN is the main radar for the Turkish armed forces’ mobile Air Defense, Early Warning, and Command Control System (HERIKKS), as well as the country’s medium-altitude air defense missile system. 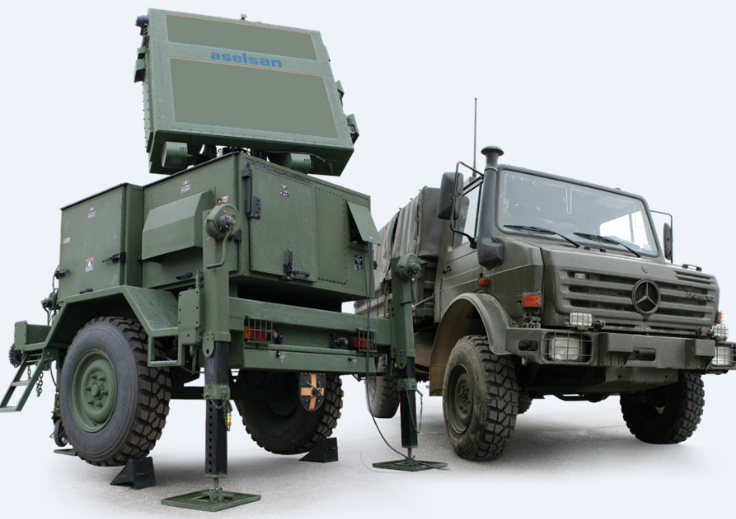 Under license production, Aselsan has been linked with the Thales SMART-S Mk 2 radar. The SMART-S Mk 2 provides medium- to long-range volume search and target designation on board Turkey’s MILGEM class corvettes. 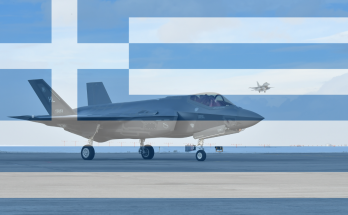 Knowledge gained from involvement in this program could easily be ported into a long-range defense application, especially alongside the technology already developed for the KALKAN radar. At this time, the name and ultimate form of Turkey’s long-range defense system are unknown. While the possibility of wider sales exists, Forecast International does not believe that Turkey will sell this system or its technologies to the international market. However, an outside possibility for international sales does exist, particularly to friendly Middle East nations. Forecast International’s Electronic Systems Market Intelligence Services provides full reports on the ALQ-99 and the NGJ. The Platinum Forecast System adds deeper, hourly-updated access to funding and production forecasts, as well as the system level reports. An updated report on the ALQ-99 program was released in the March Airborne Electronics Forecast supplement.